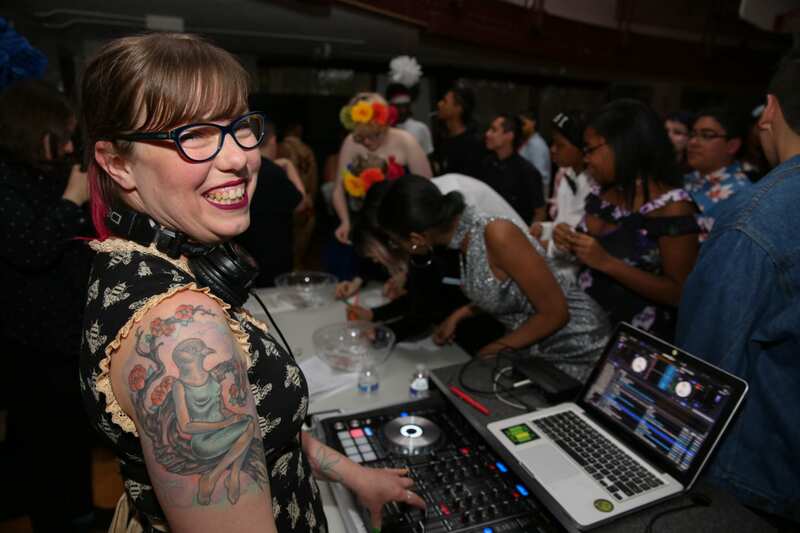 For nine years, the Chicago GSA Prom has offered a safe, welcoming, and fun alternative to traditional school proms for Chicago’s LGBTQ+ students and allies. Open to all students in grades 9–12, the Chicago GSA Prom turns away no student, regardless of their ability to pay for a ticket. To remain totally inclusive, the Chicago GSA Prom relies on donations to subsidize costs for students who are unable to pay. This year’s Chicago GSA Prom will be held at Phoenix Military Academy, and we’re asking for your support to make it night students will never forget. In addition to subsidizing student tickets, your donation can help pay for food, photography, a DJ, and other essential features of a first-rate prom. Read about last year’s Chicago GSA Prom in The New York Times.